We’ve drawn our fourth $2,000 cash prize winner in our Colorado giveaway promotion! Congratulations to Peter and Sue Park, customers of Shed Rite, in Ellenbrook, Western Australia. Peter and Sue are buying their new shed to store their golf cart for easy access to the golf course! 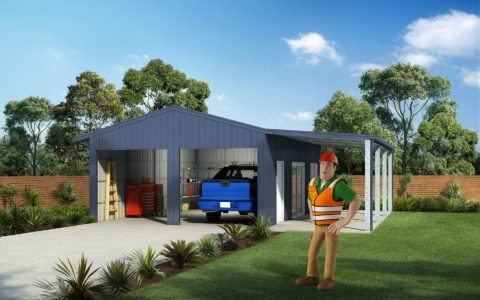 We have another two $2,000 cash prizes to giveaway as well as the Holden Colorado Z71, request a quote on your new shed or garage today for your chance to win with Ranbuild.